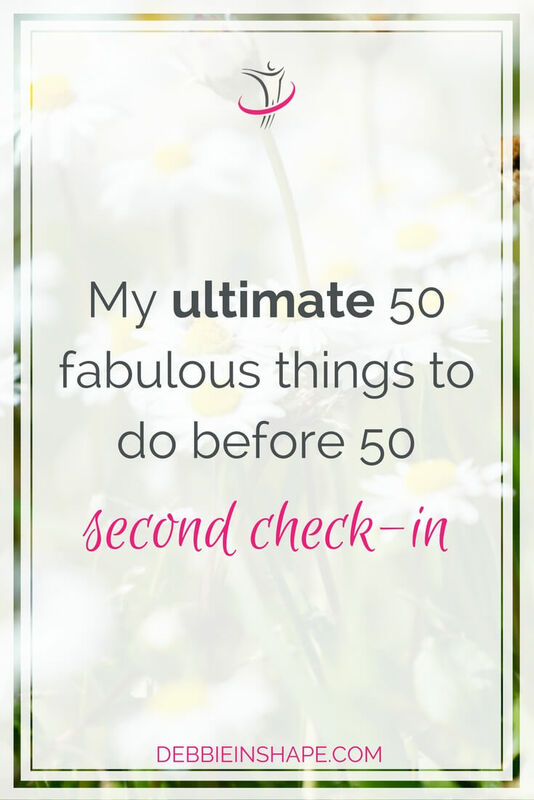 Check the second check-in of my 50 things before 50. 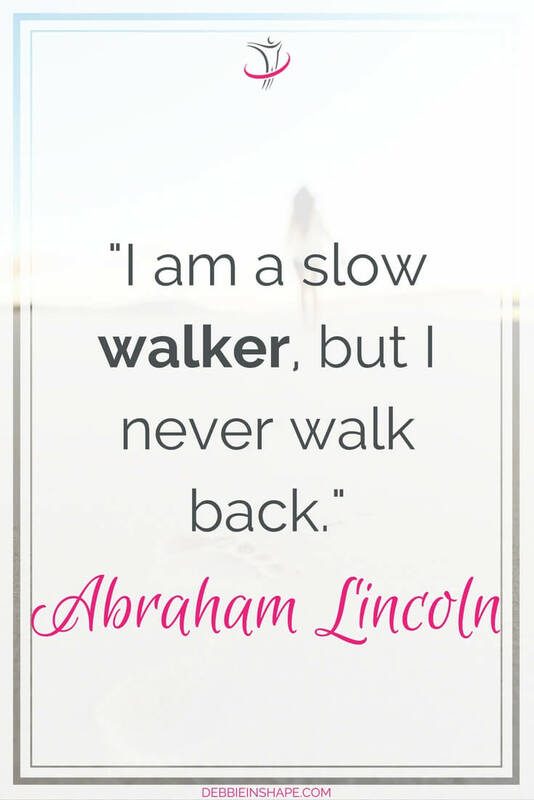 Learn about my updates, progress and get inspiration to achieve more whatever your age. 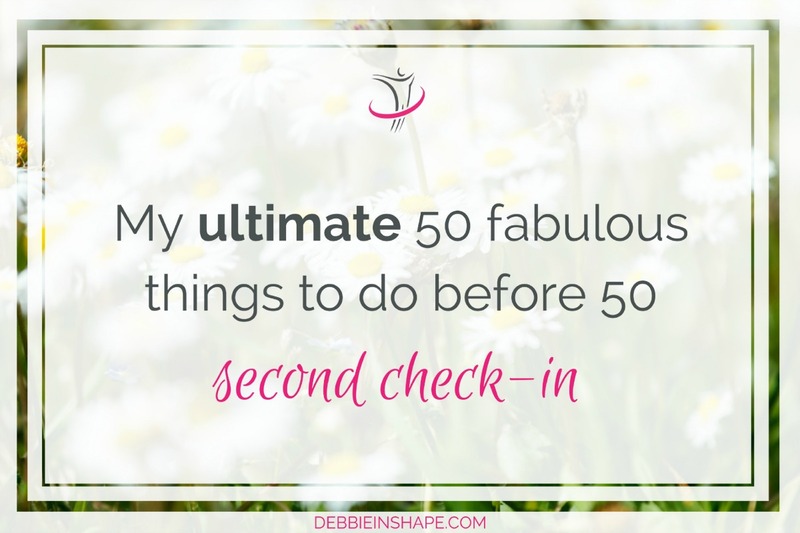 Can you believe that one year has already passed since I shared my 50 before 50 list with you? And if we aren’t careful, we don’t accomplish anything. That was one of the reasons for me to create this list in first place. That’s how I’ve always been and how I’ll always be. If time passes anyways, why not making the most out of it? But when you have big plans, you must also understand you won’t be able to accomplish them with the blink of an eye. To achieve meaningful things you need time, work, dedication, and consistency. Just saying you want something but not moving a finger to get them makes no sense. My list may not be the fanciest of all, but each and every item is truly meaningful to me. Here it is with the updates from last semester. Visit a new country I went to England last December. I don’t count my crossing the street in Birmingham some years ago a visit. Finish the CrossFit Open Scaled Not only I did 4 of the workouts scaled, I went RX’d on one of them. Way beyond my expectations! Go to a restaurant alone I went to a Mexican restaurant by myself in Manchester. I don’t think I’ll repeat it, though. Too boring. Every time I come here and share my stats with you, I feel refreshed. Even if I had crossed just one item this time, there would still be progress and that’s what matters the most. Next year, I’ll probably set due dates for most of the remaining items, but for 2017, I’ll let it happen. The next check-in will take place in October 2017.